Free Shipping Included! 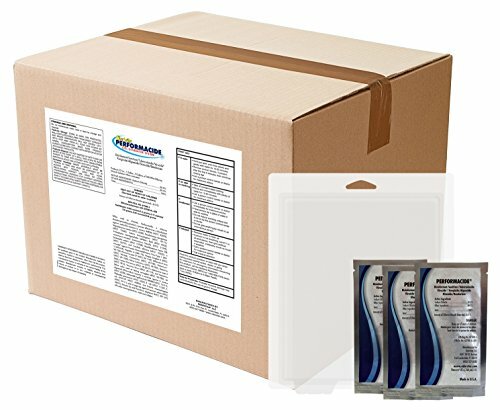 Performacide 122003-24 Mold and Mildew Eliminator, Gallon Refill Pro Pack (Pack of 24) by Performacide at In The National Interest. MPN: 122003-24. Hurry! Limited time offer. Offer valid only while supplies last. Performacide Hard Surface Disinfectant is for use on hard, non-porous surfaces as a Disinfectant, Sanitizer, Tuberculocide, Slimicide and Deodorizer.